Resembling a castle and perched on a cliff above Carvoeiro Beach, Castelo Guest House offers panoramic views of the Atlantic Ocean and Carvoeiro fishing village, located a 2-3 minute walk. 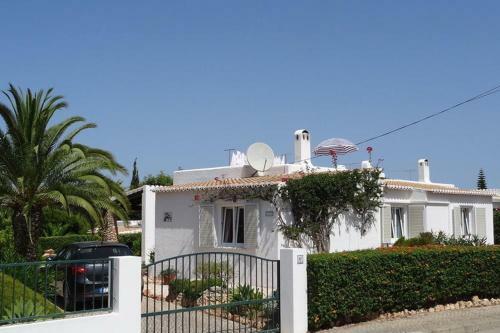 This vila is located in the resort of Quinta do Paraiso, Carvoeiro. All facilities are within walking distance. 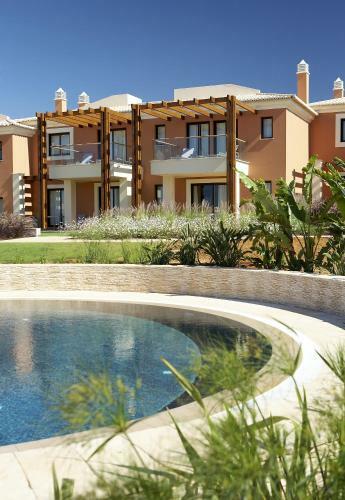 The resort features separate pools, tennis courts, kids club, pool bar, pizzeria and a renowned diving center. 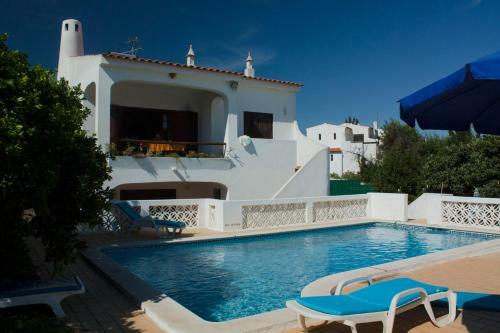 Located in the village of Sesmarias, Villa Alves offers accommodation for 6 persons and an outdoor pool surrounded by garden. The nearest beach is 3 km away. This holiday home includes 2 double bedrooms and 1 twin room.